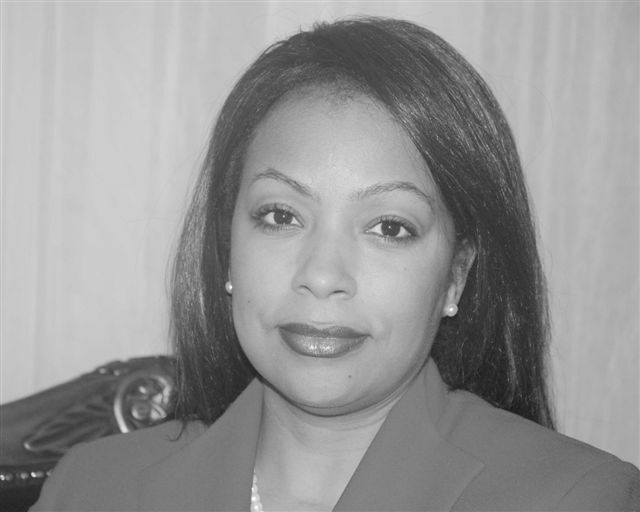 Dr. Ouida McAfee is a Higher Education Executive with 20+ years of experience at the university level. She has served as Chief Academic Officer for public 4-year university with on-ground/on-line programs at the Associate, Bachelorette, and Master degree levels. As well, Dr. McAfee has supervised 30+ faculty members. As well, she has been a faculty member in courses for general and upper level majors; a Director of Retention & Academic Advising for 4-year public HBCU, with enrollment of 3500+ in Division of Enrollment Management utilizing data analytics. Dr. McAfee has Significant experience in development and implementation of student-focused services, programming, curricula, and engagement programs for public educational institutions. She has ensured that multicultural environments were supported with initiatives developed and executed to realize mission and vision of organizations through detailed, strategic planning and focus. Dr. McAfee has a BS from Arkansas State University in Public Relations Journalism, MS from LeMoyne-Owen College in Education, PhD from Capella University in Organization and Management. McAfee, O. L. (2016). Developing Common Learning Outcomes for Academic Advising. Atlanta Metro College. McAfee, O. L. (2017). Finance and Curriculum. Texas A&M University-Commerce.